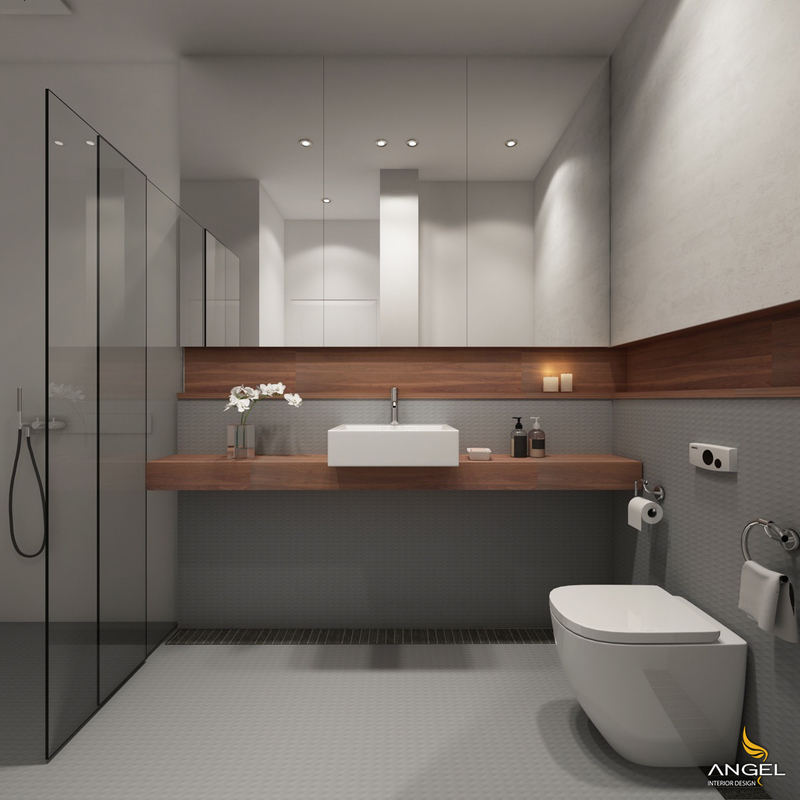 Angel interior design always offers the latest models to meet the needs and the family. The following are excellent designs for quality and good products when partnered with Angel. 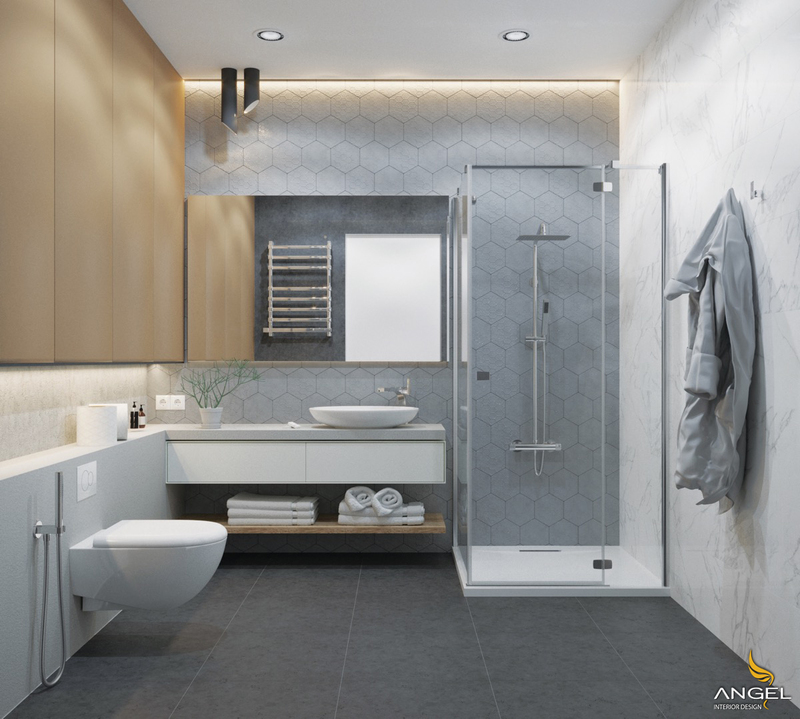 The white and black gray bathroom ideas benefit greatly from the introduction of wind chimes used to decorate the bathroom interior. 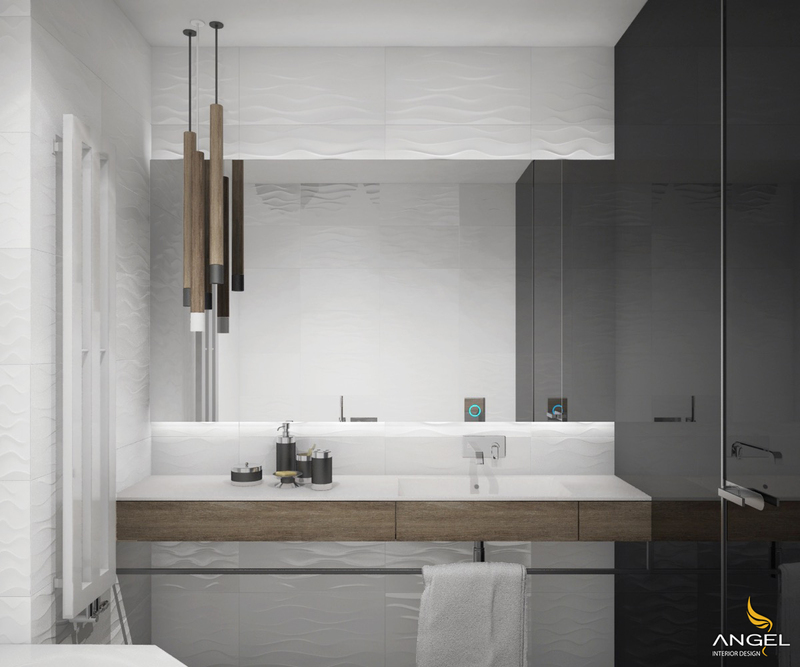 The honeycomb brick array provides exquisite decorative patterns for this bathroom. 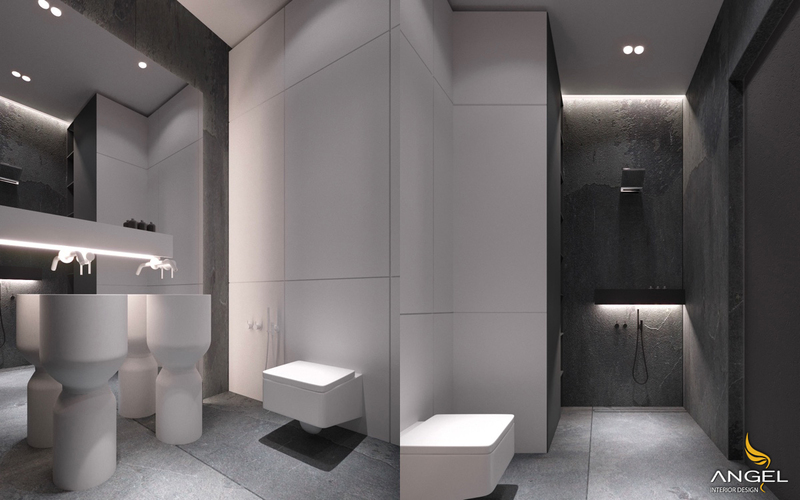 By using gray concrete with white bathroom tiles, this design becomes stronger. 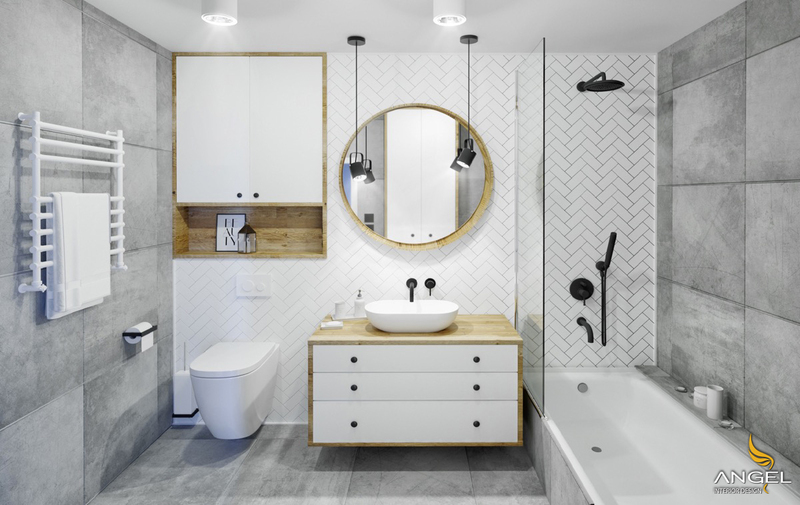 This bathroom is filled with beautiful gray and white bathroom ideas. 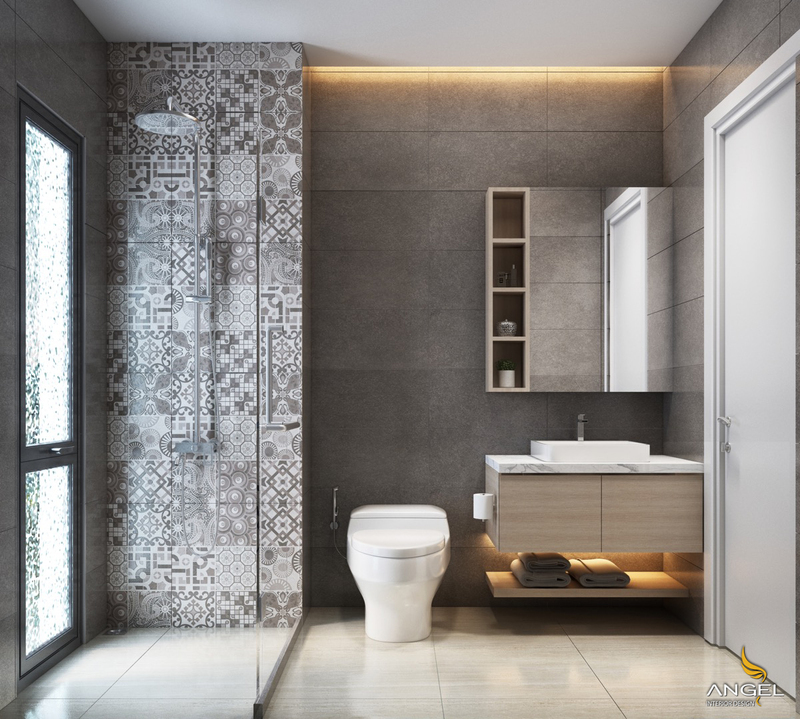 White and gray bathroom tiles are patterned on glass walls. Traditional bathroom lights with black shades are hung on the leather strap, hanging near an elegant iron forged towel. 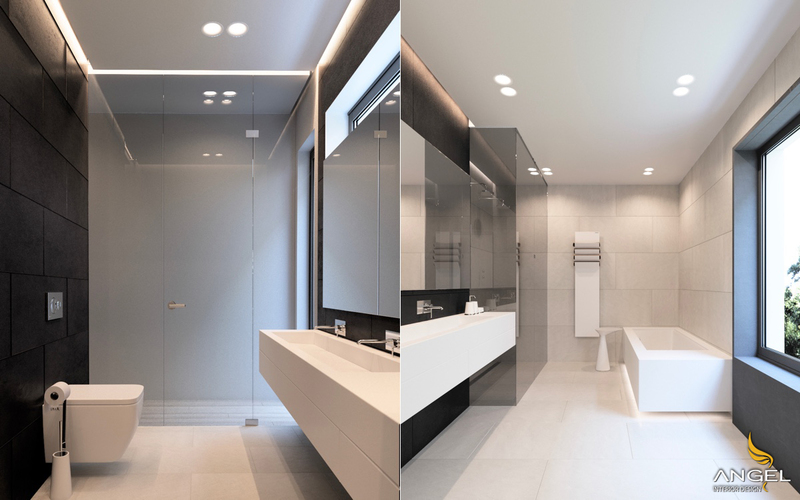 Light will create a better spot when placed in the sink on this gray and white brick bathroom. 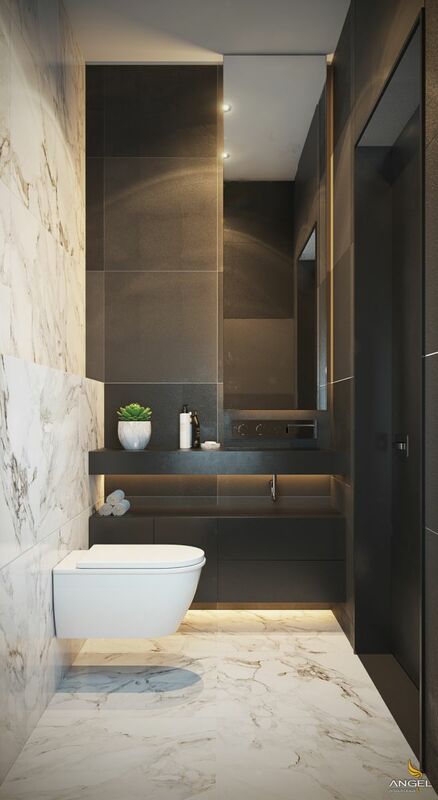 Dark and visually stunning areas with narrow bathroom design rates. 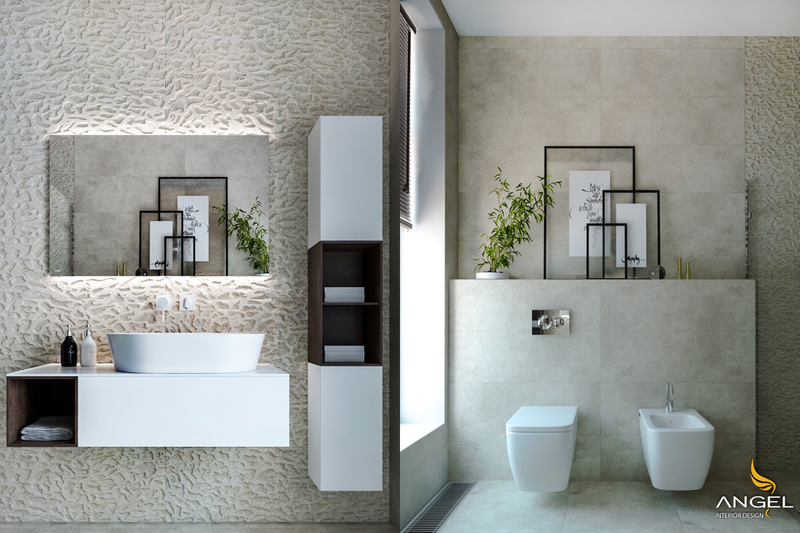 The elegant gray and white bathroom frames are tastefully decorated with a brick cistern.